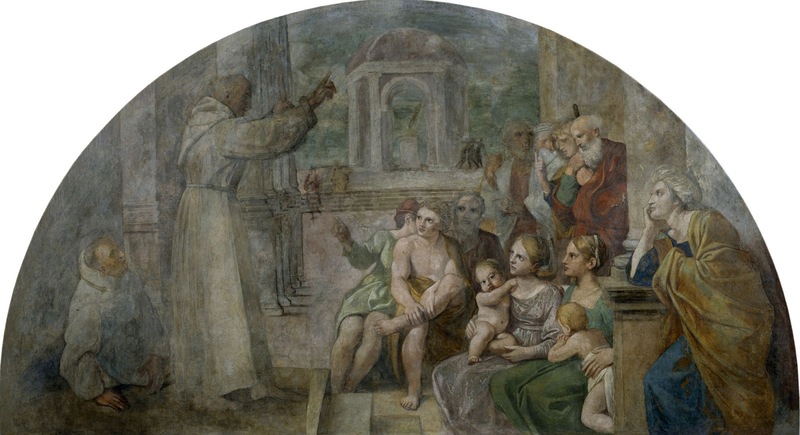 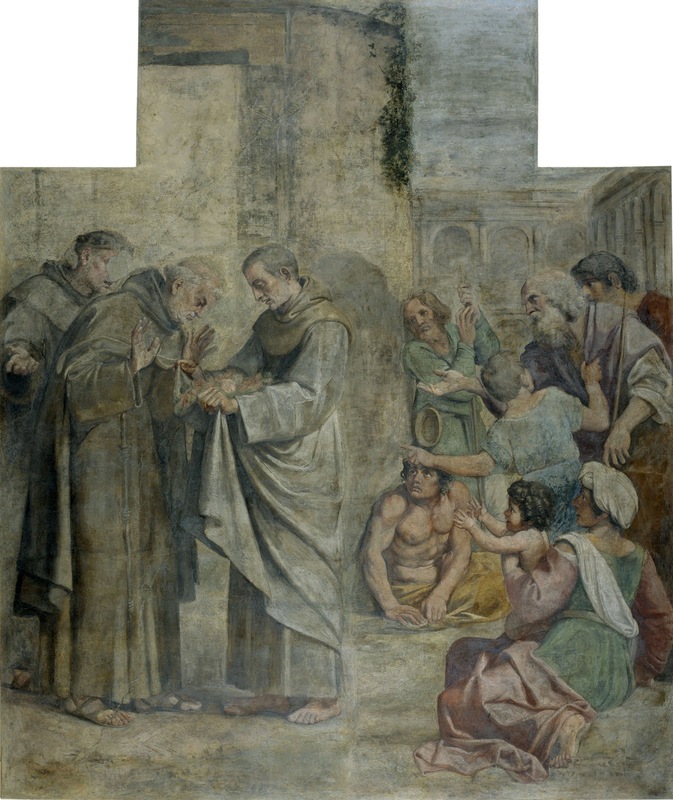 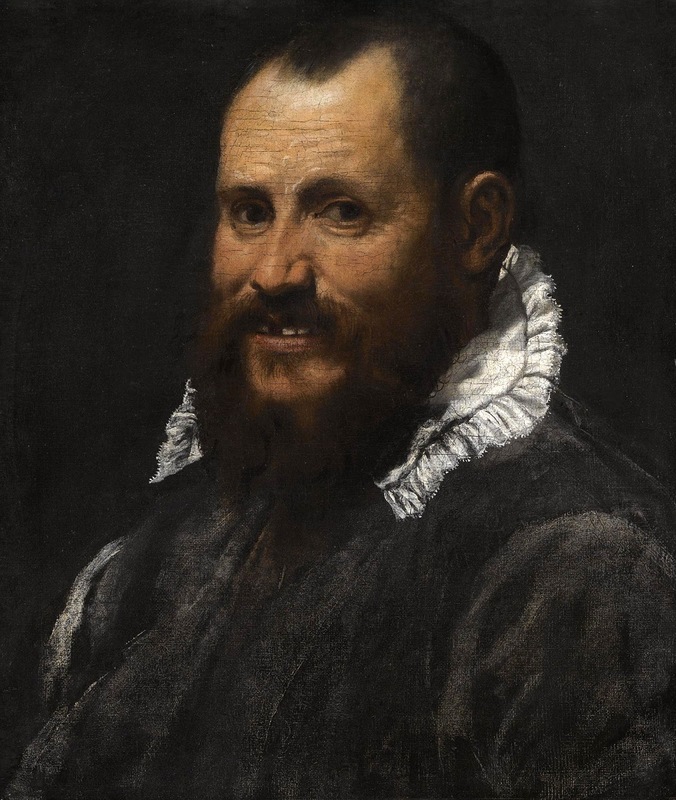 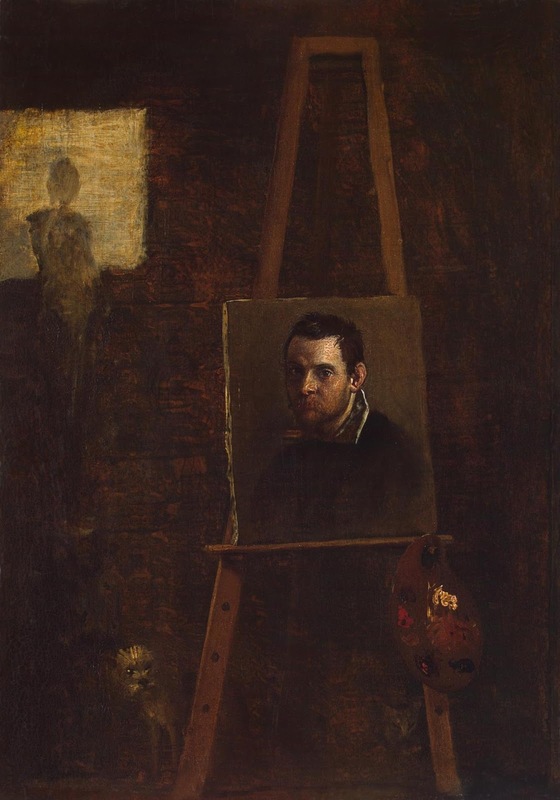 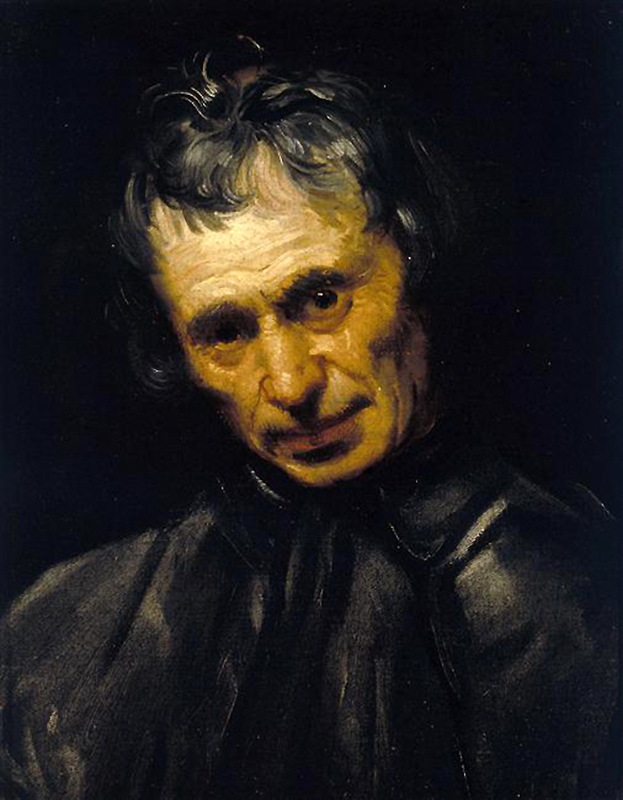 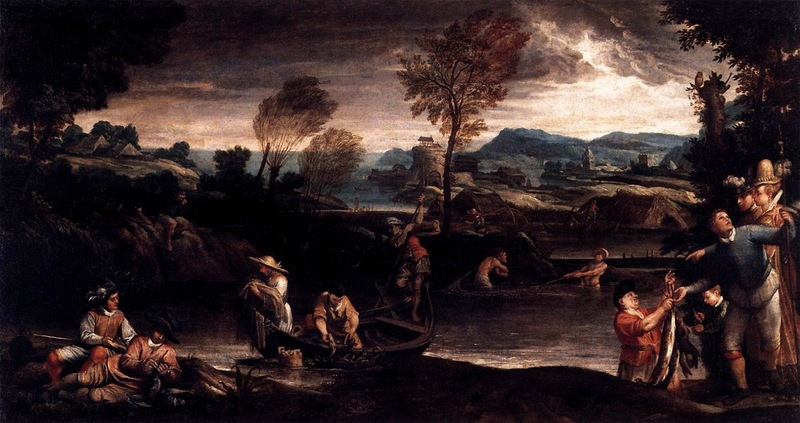 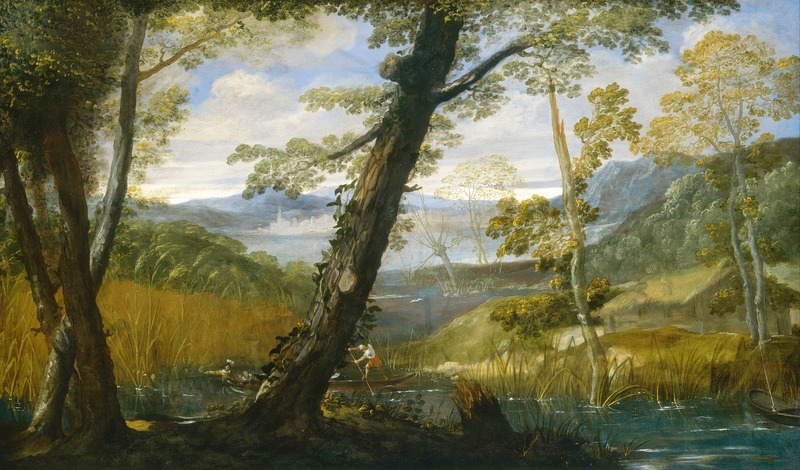 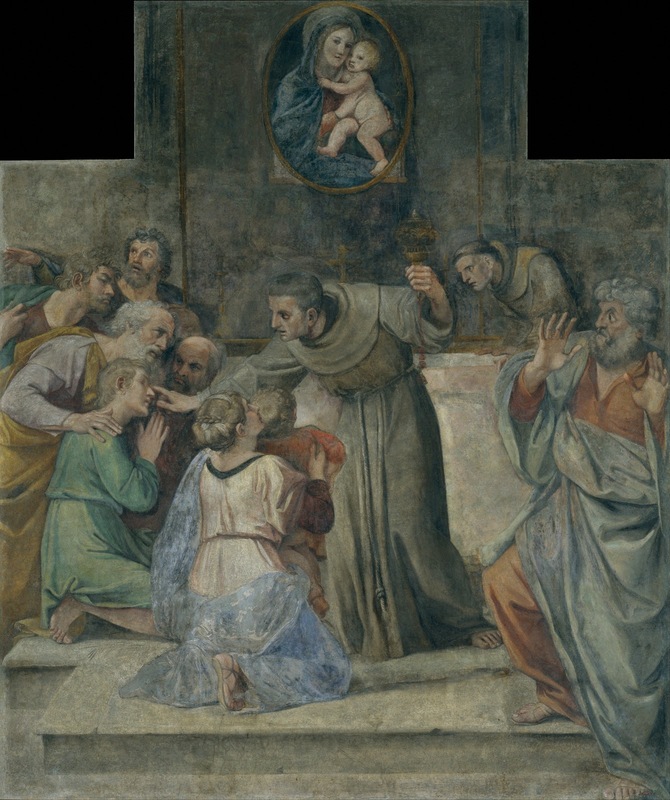 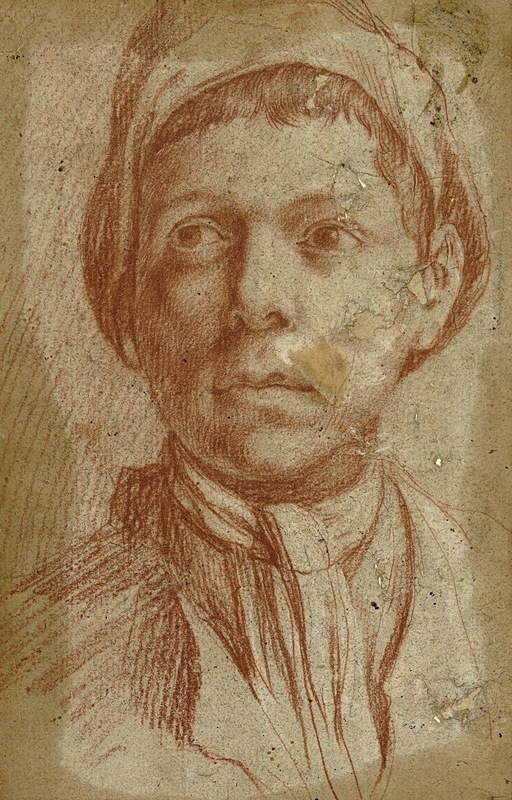 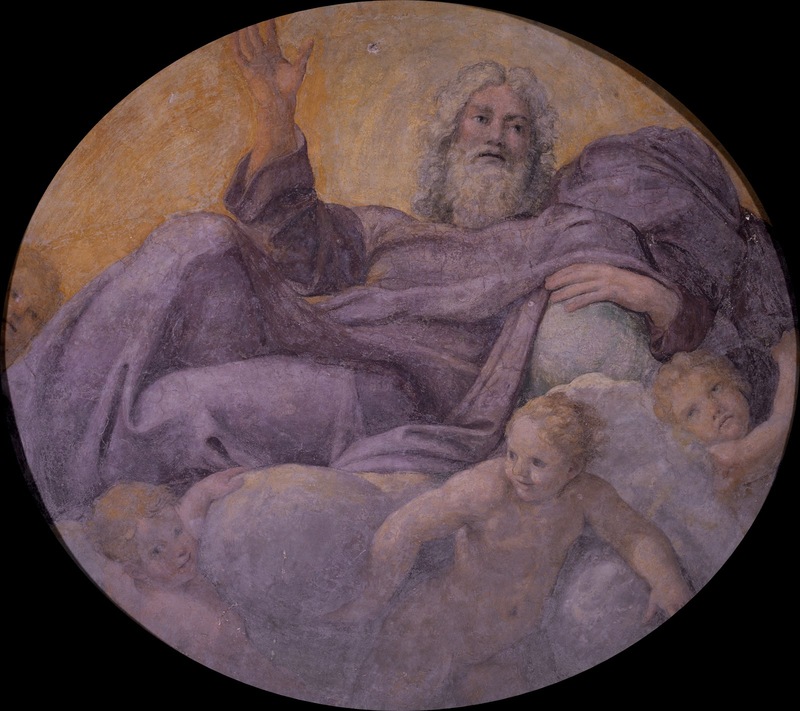 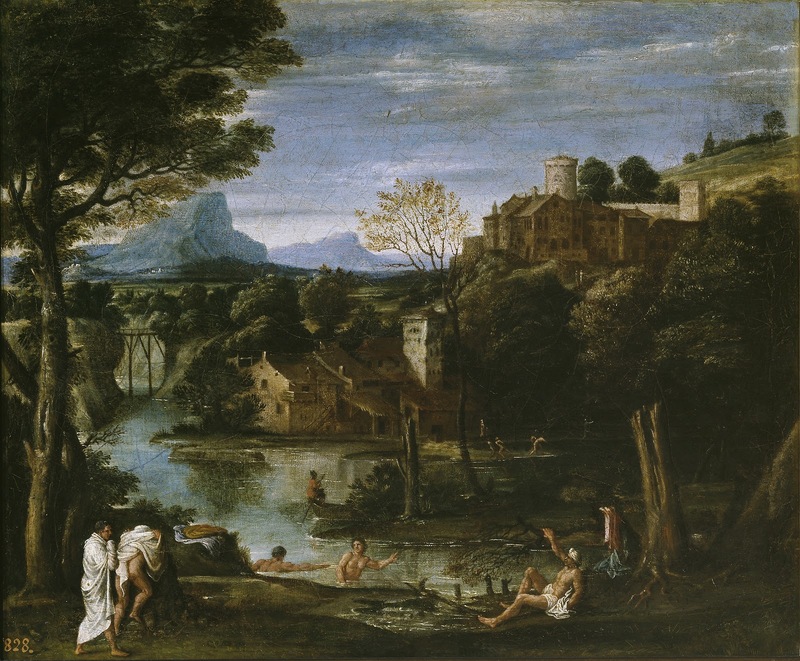 The tradition of Italian Renaissance ⎆ painting and the mature Renaissance artists like Raphael ⎆, Michelangelo ⎆, Correggio ⎆, Titian ⎆ and Veronese ⎆ are all painters who had a considerable influence on the work of the Carracci, in his use of colours. 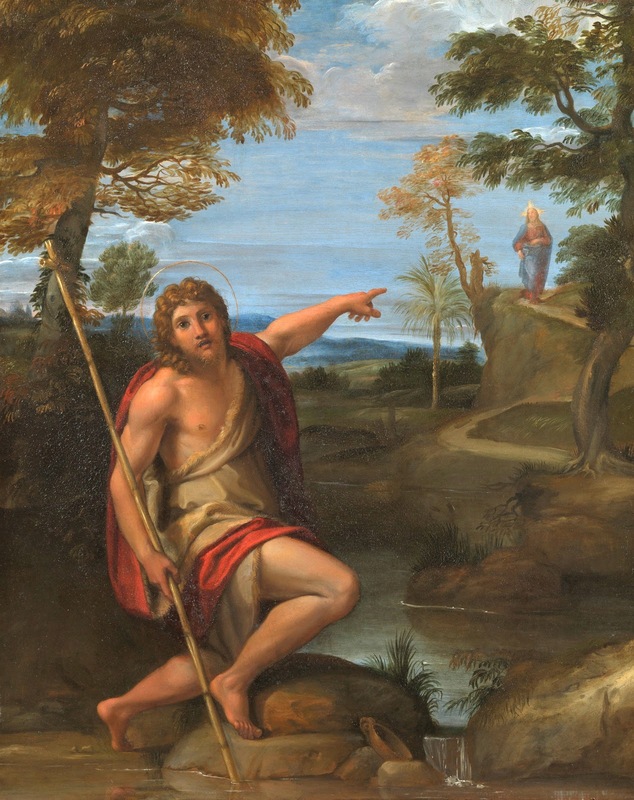 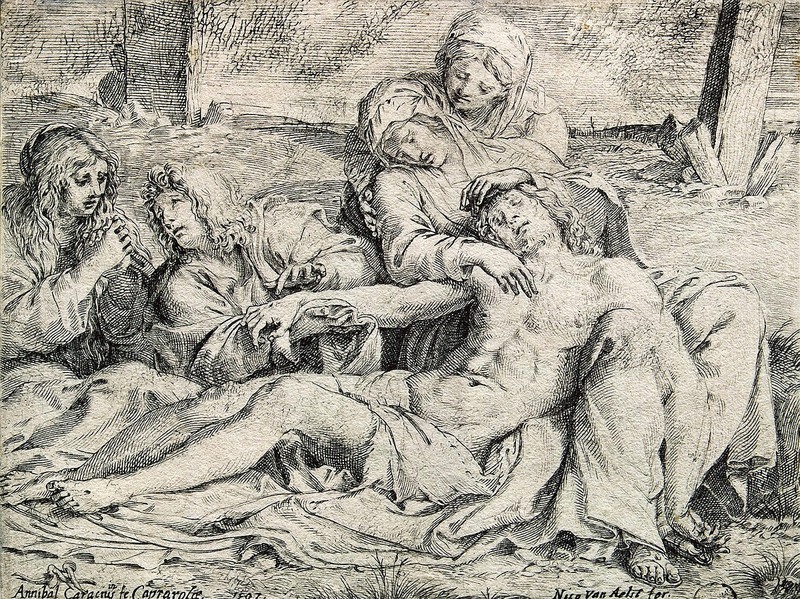 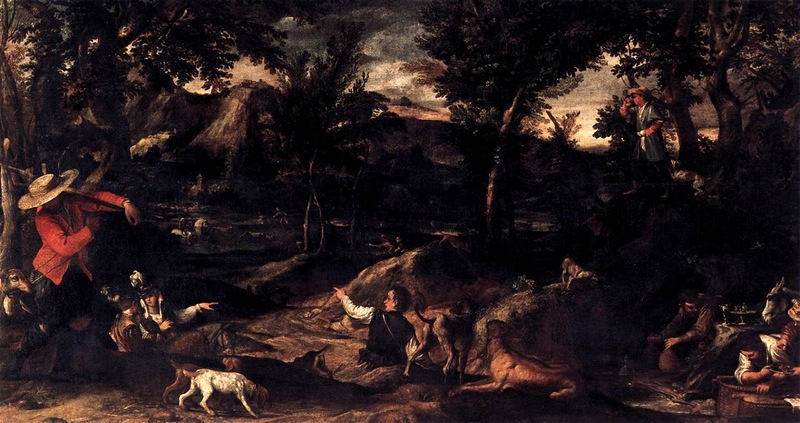 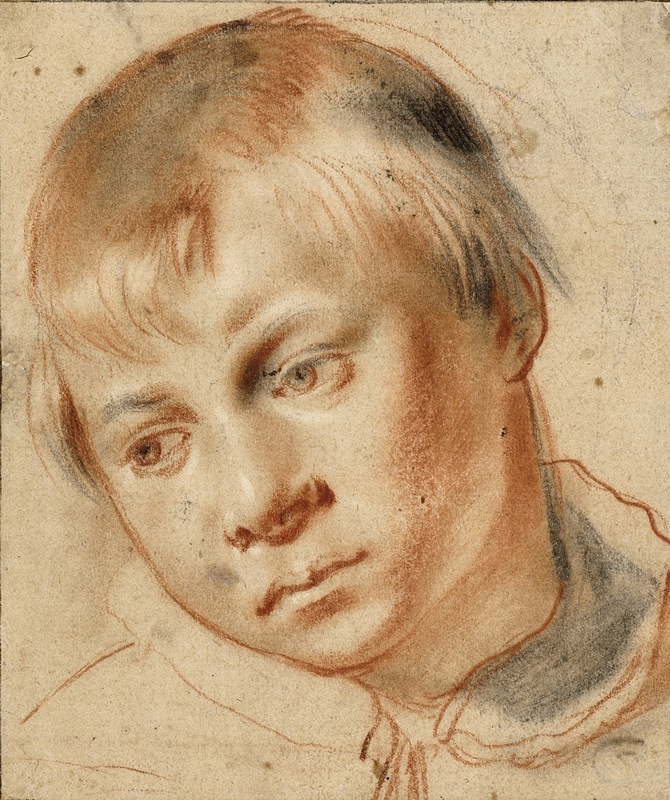 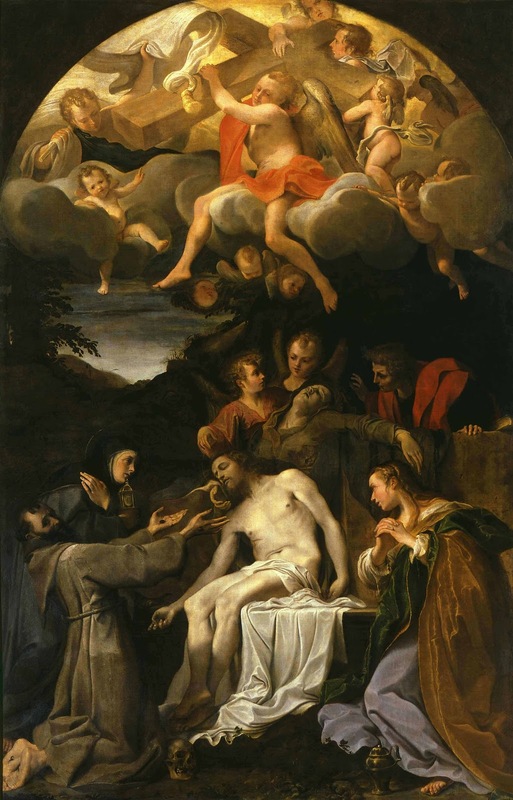 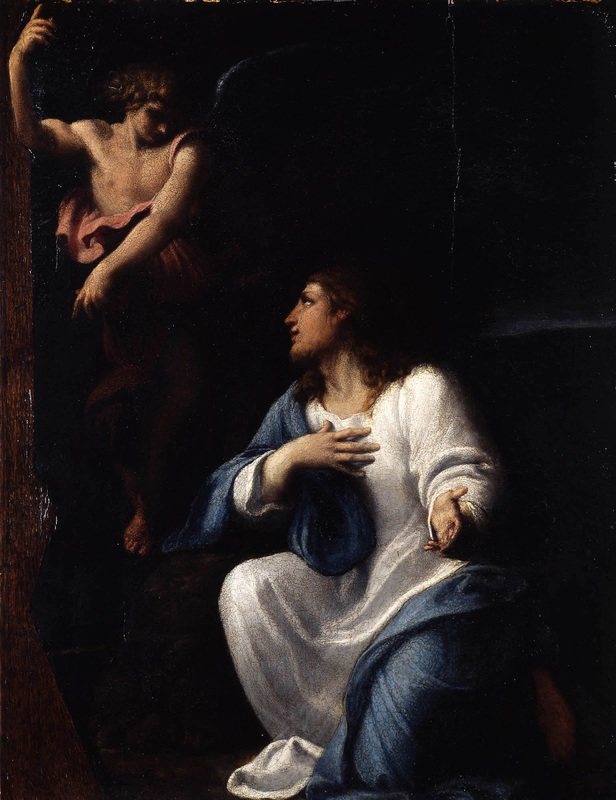 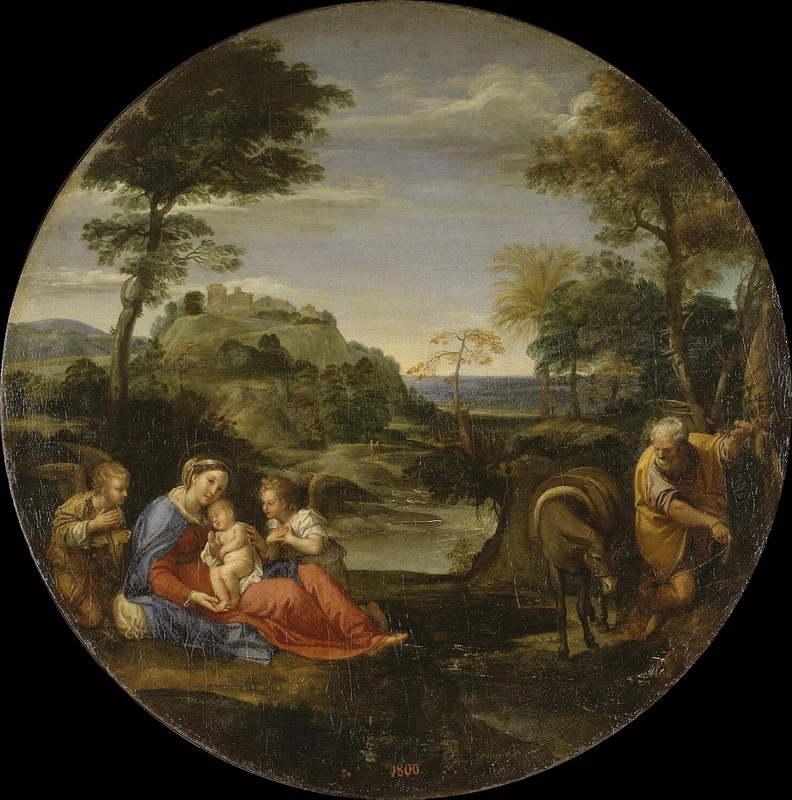 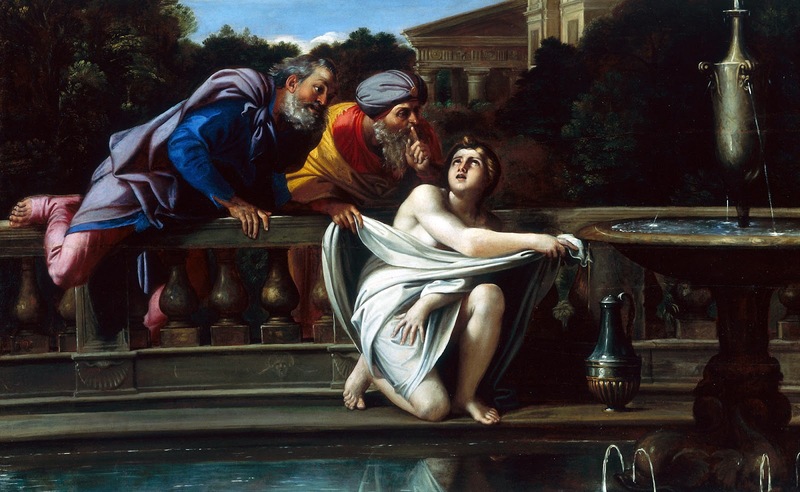 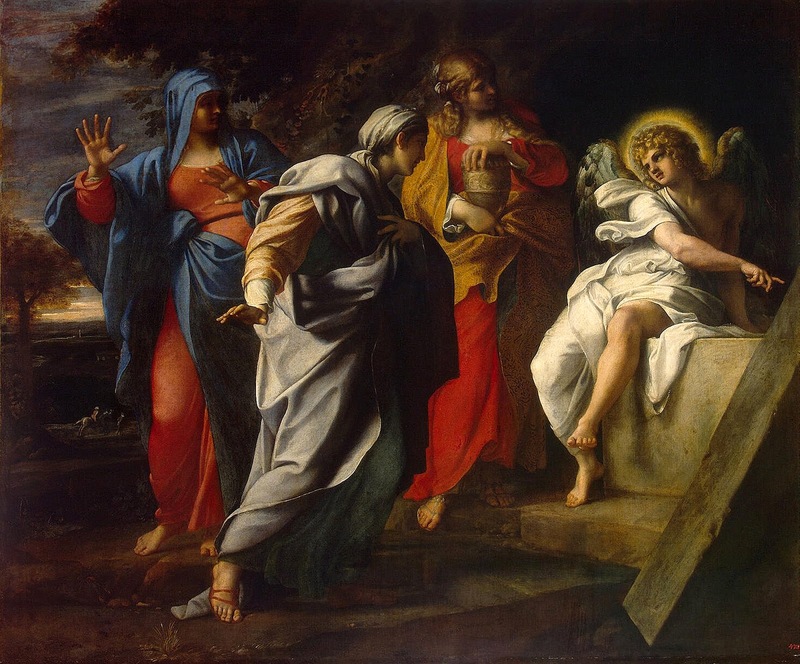 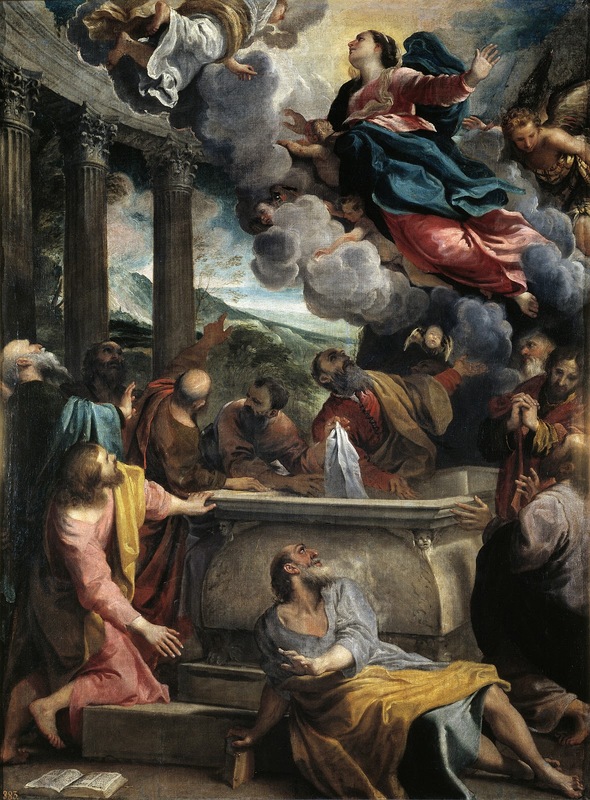 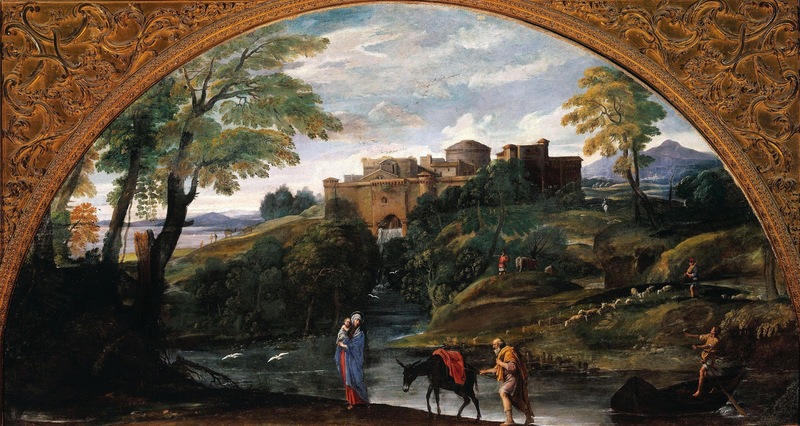 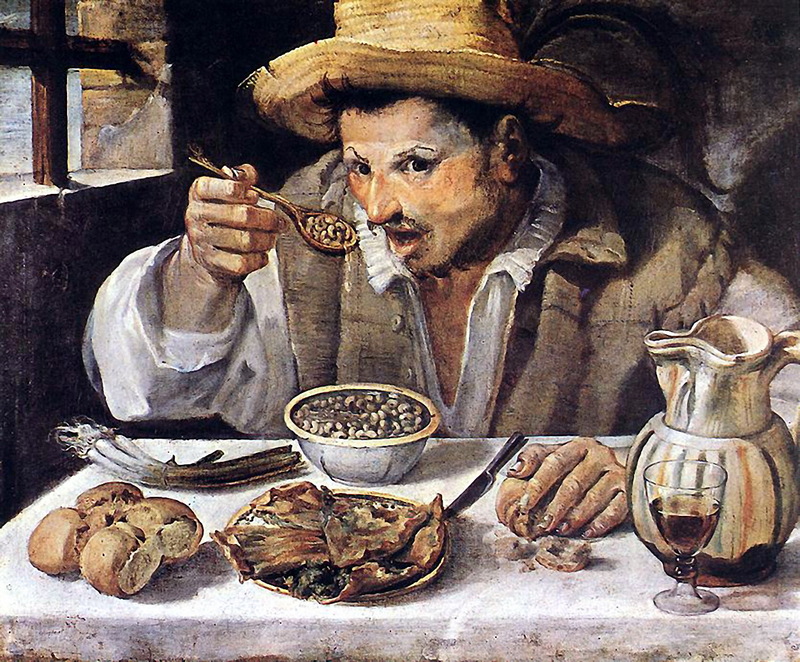 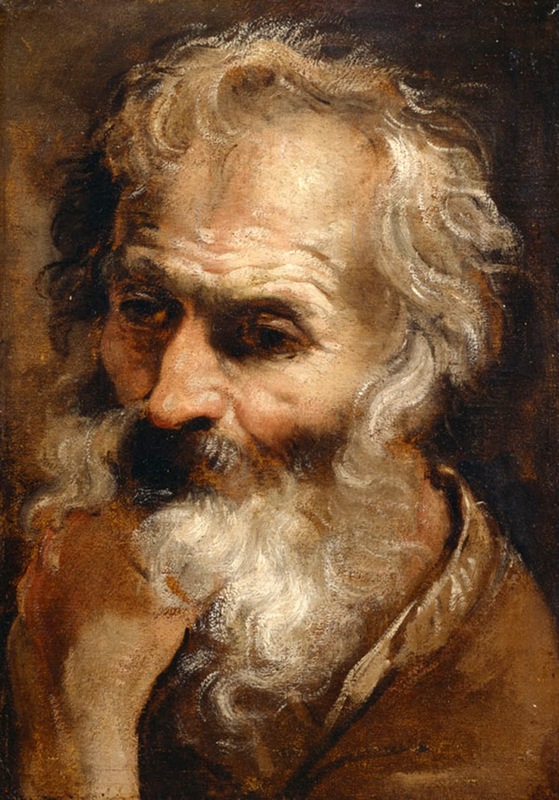 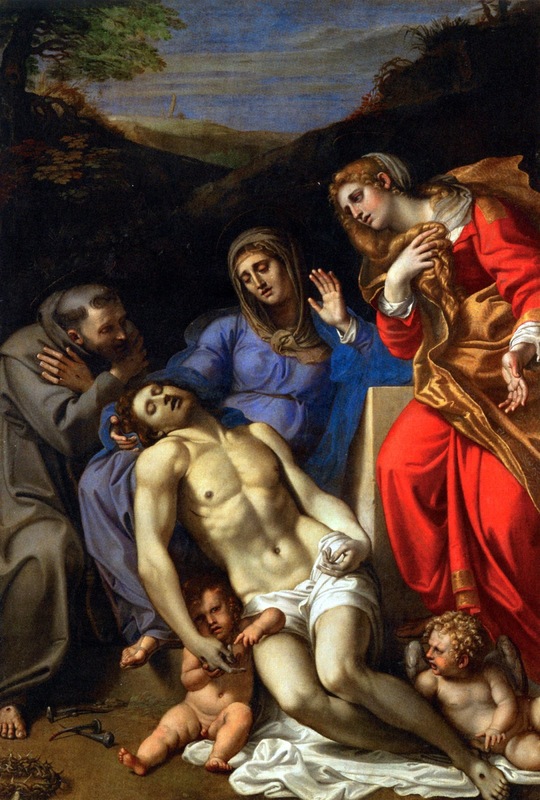 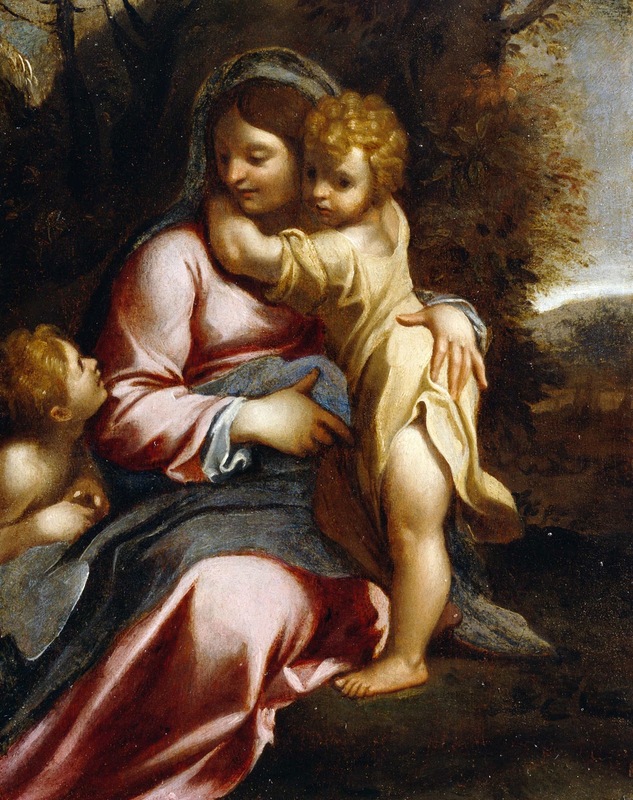 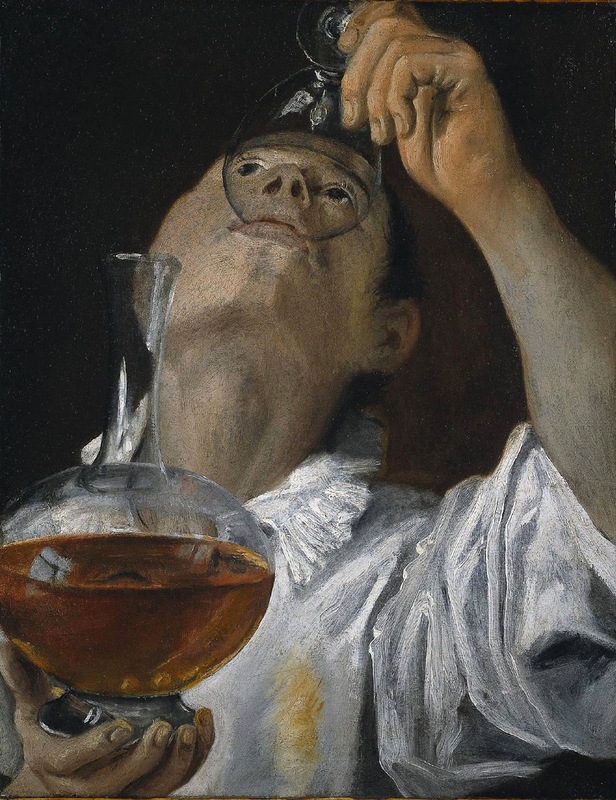 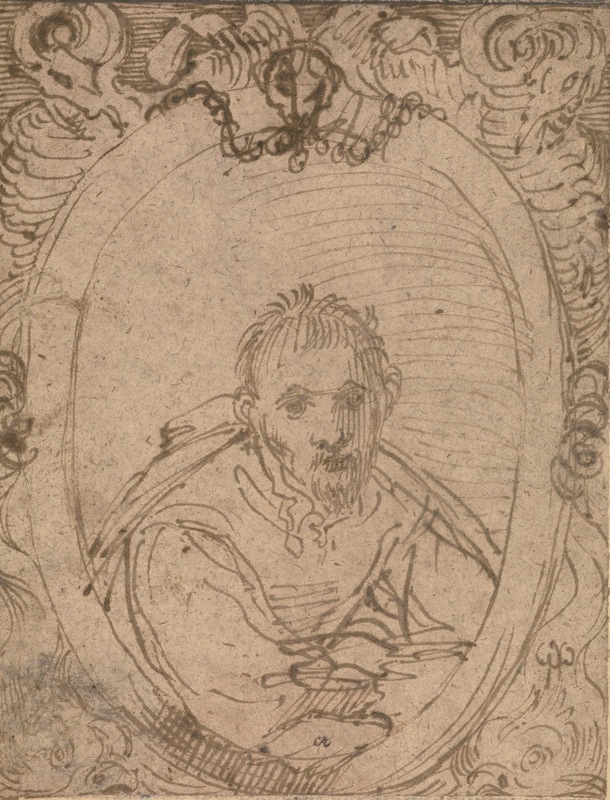 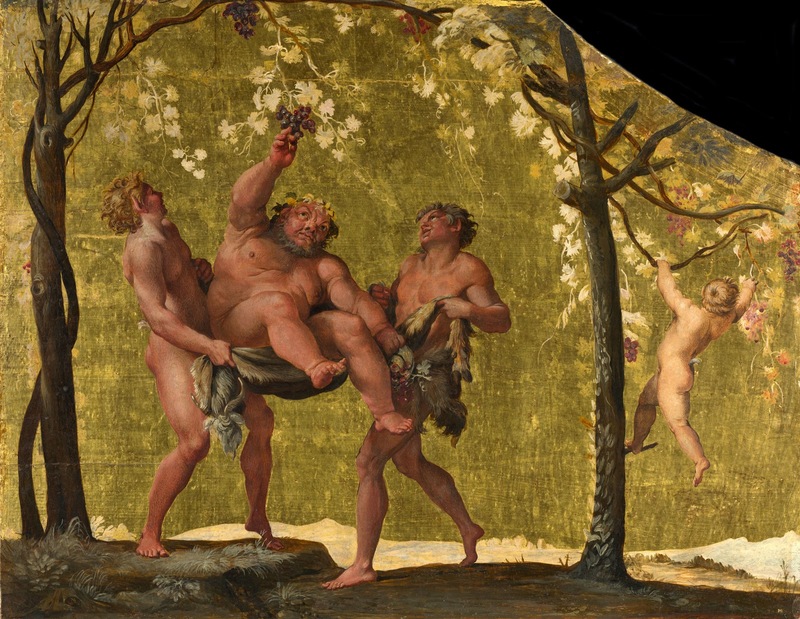 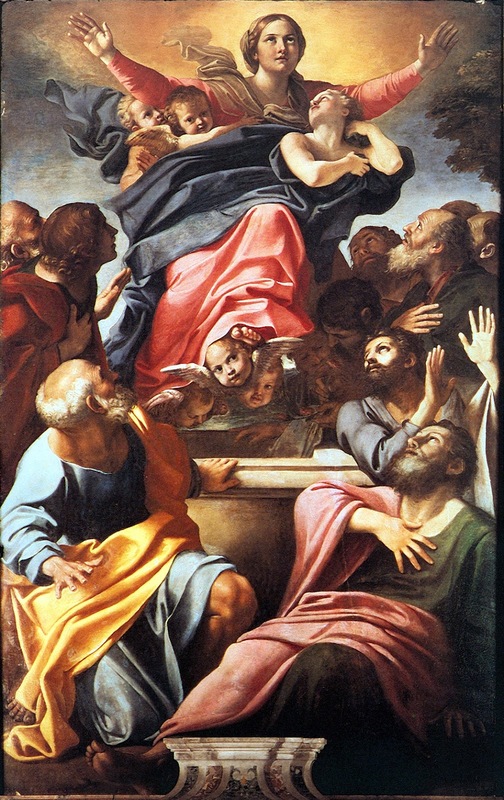 Carracci laid the foundations for the birth of Baroque painting ⎆. 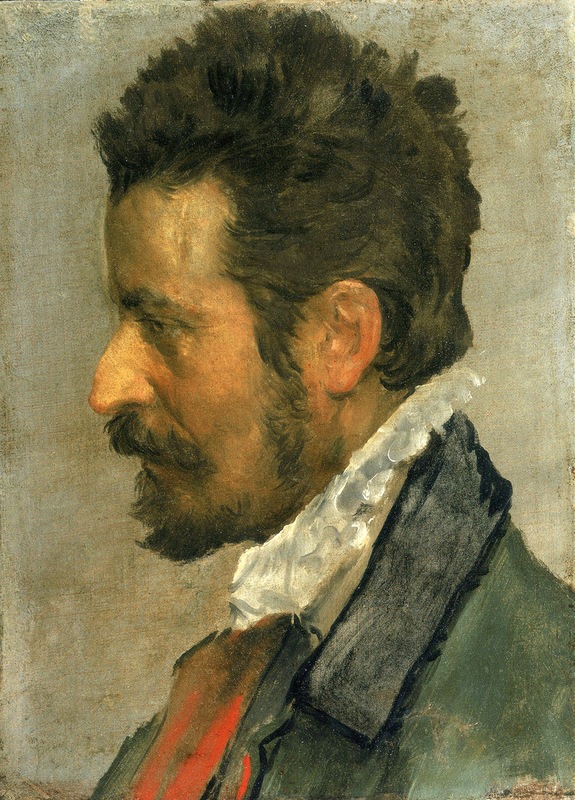 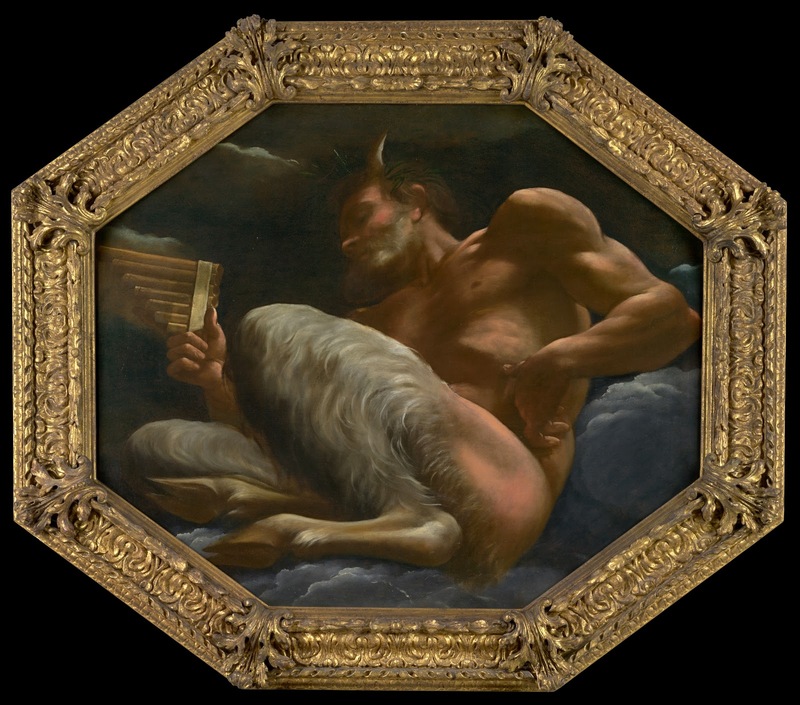 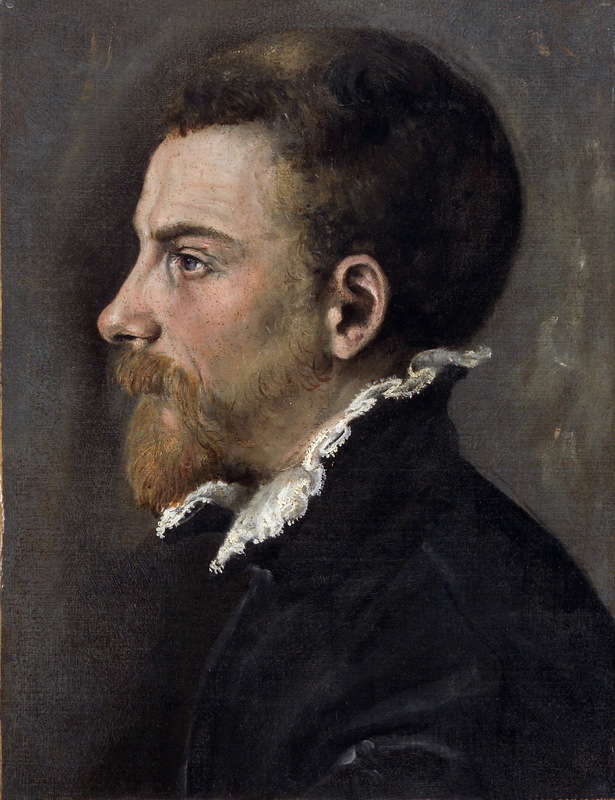 Annibale Carracci ⎆ (November 3, 1560 - July 15, 1609) was born in Bologna, and in all likelihood was first apprenticed within his family.